Spectacular executive home features main level master retreat, breezy screened porch & hardwood floors. Finished terrace level boasts kitchenette, media room & full bath plus office easily converted to 6th bedroom! Meticulously maintained landscaping on over an acre in cul-de-sac! Huge 3 car garage. 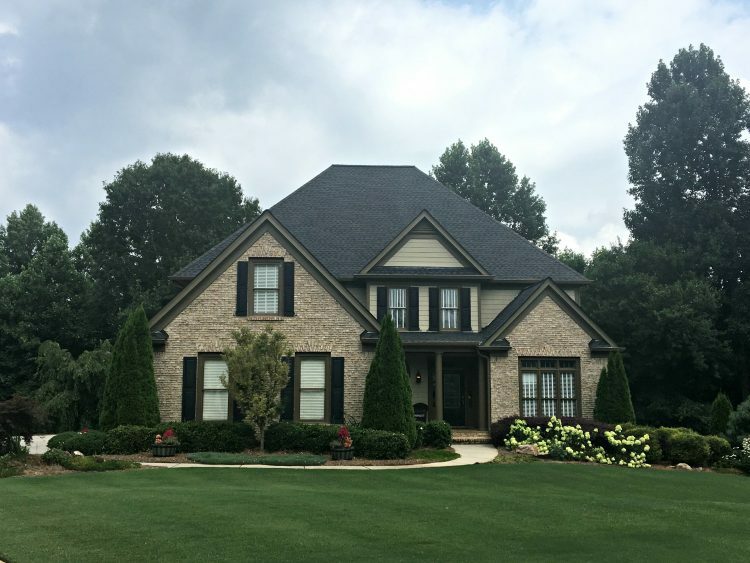 Sought-after Avery/ Creekland/ Creekview schools. Swim community with wooded walking trail surrounding neighborhood!